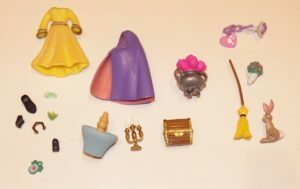 Are you a Polly Pocket expert? I am a mama of two boys, so girls toys are pretty foreign to me. A couple months ago I picked up what I believe to be a bag of Polly Pocket toys. I’ve let them sit for too long because I wasn’t sure what exactly to do with them. 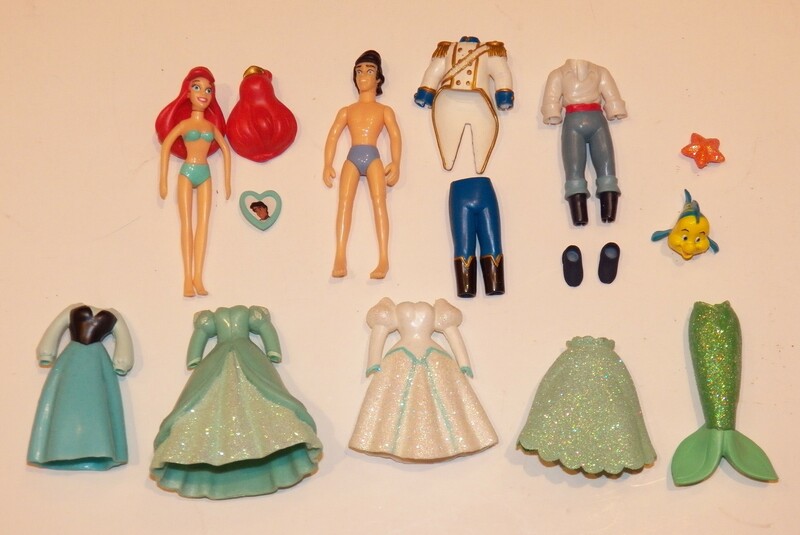 A few days ago I split them into different lots, one consists of The Little Mermaid characters, one consists of Sleeping Beauty characters, and the rest is a random mix of left-overs. I did a bunch of researching, and found a couple listings of similar Polly Pockets, but not as many as I was expecting. 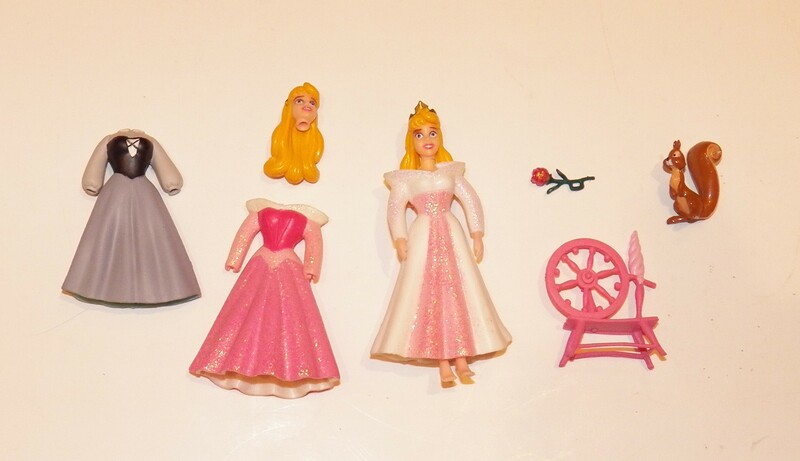 So my question is – are Polly Pockets ever faked? Is there a knock-off brand I might purchase without realizing it isn’t the real deal? Is this something I should worry about? Thanks for your insight – it is much appreciated! 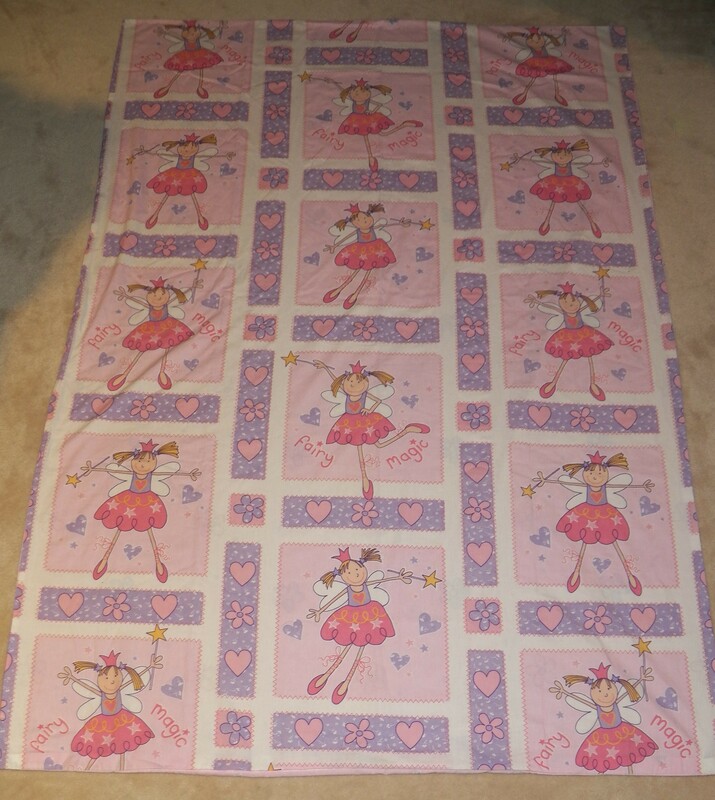 Pinkalicious . . . sheet? So, I found the above “sheet”. 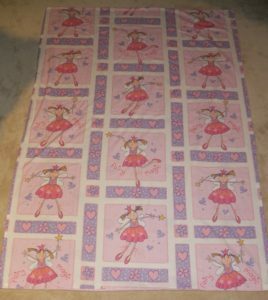 Quotes, because when I laid it out to photograph, I realized although the material feels like a sheet, it is two sided/stitched together. 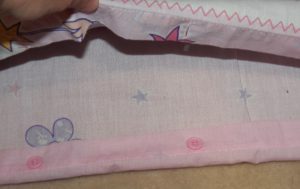 Just over 50″ wide, open at the bottom with 5 buttons along the edge to secure it. What the heck? It’s well done. It looks like it could have been manufactured this way, but maybe it was someone’s craft project? For what reason? Any idea what it might be used for? 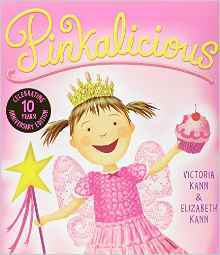 Pinkalicous is a popular series of children’s books. 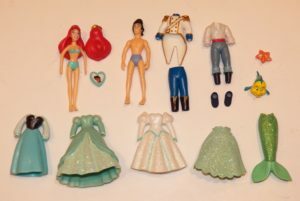 The books aren’t worth a lot (unless you can get a bunch cheap and lot them up), but it might be worth keeping an eye out for bedding, dolls, etc. Anybody recognize this guy? 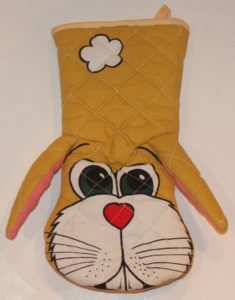 I have had luck in the past selling these character potholders, so I picked him up. I thought he would be easy to ID, but so far no luck. It is dated 1989. Are my blog friends still out there? Both my boys started back to school last week. They are both in full-day school now, so I am giving myself a year to eBay full time and see how it goes. I’ve been thinking about writing more here, if there is anyone left to read it. I was so busy over the summer I wasn’t reading eBay blogs either, but I would like to get back to it. If you know of any new good ones (or oldies but goodies I may have missed) please let me know! 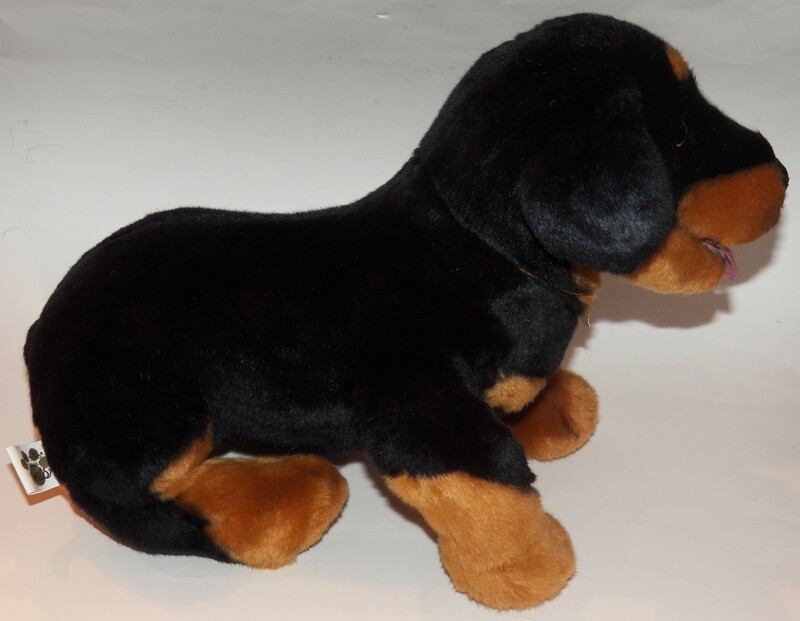 Can anyone tell me what kind (breed) of dog is this? 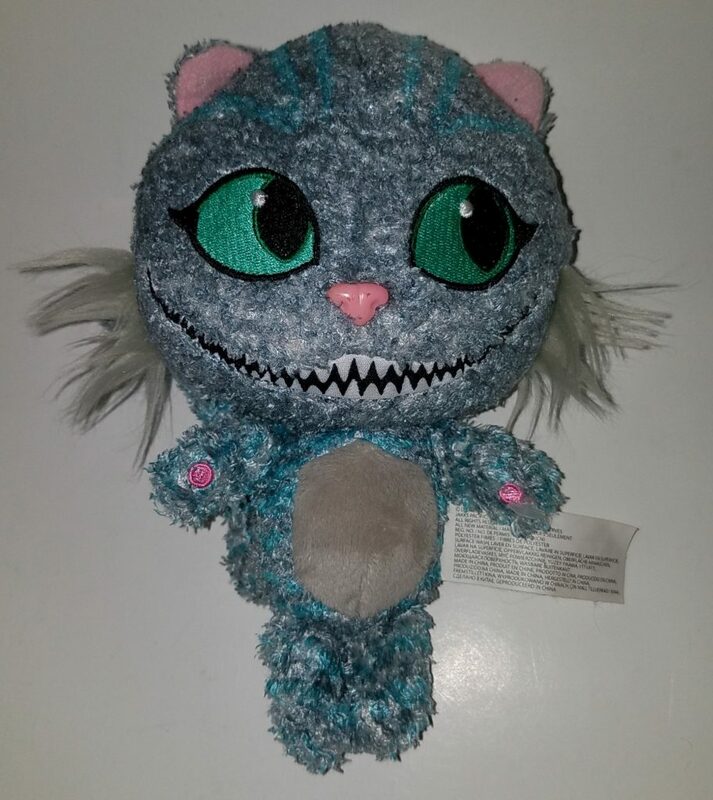 It’s a My Twinn Poseable Pet, absolutely beautiful, and I can’t find another like it. 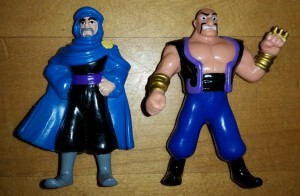 These two characters were in a grab bag of Scooby Doo toys that I bought for my youngest at Value Village last week. I noticed tonight that they both have “Disney” printed on their backs. They don’t look familiar to me at all. Anybody recognize them? TIA! Sorry it’s been so long since the last post. Summertime = crazy busy with my boys. We’ve had VBS, sports camp, four weeks of swimming lessons, soccer, countless park dates and play dates, visits with the grandparents, and we also made our annual trek to the Drive In earlier this week. Lotsa fun. 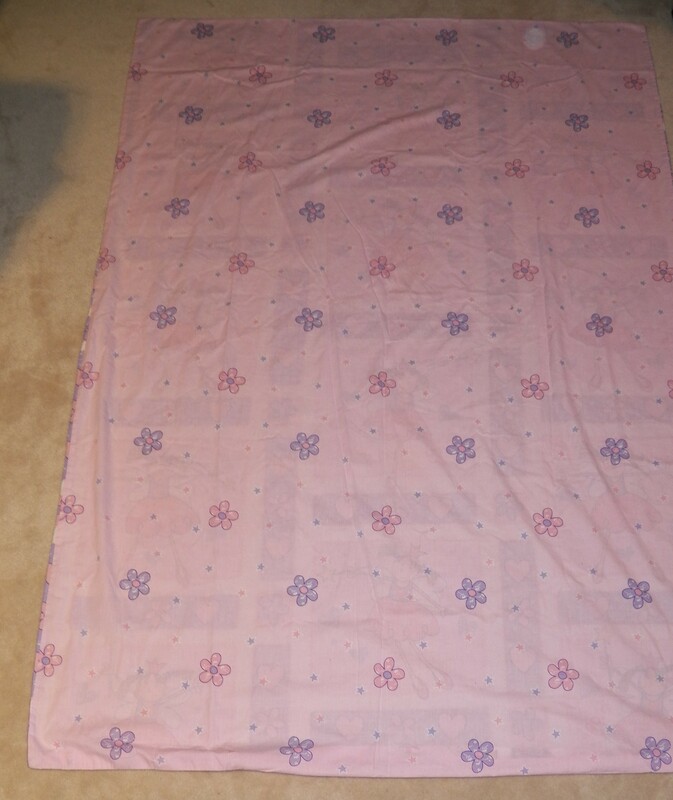 I’ve also been investing a lot of time in eBay in a part-challenge-part-experiment that will last all of August. I’ll share more at the end of the month when I’m done. In the meantime – here are a few questions that have been bouncing around in my head the last few weeks! 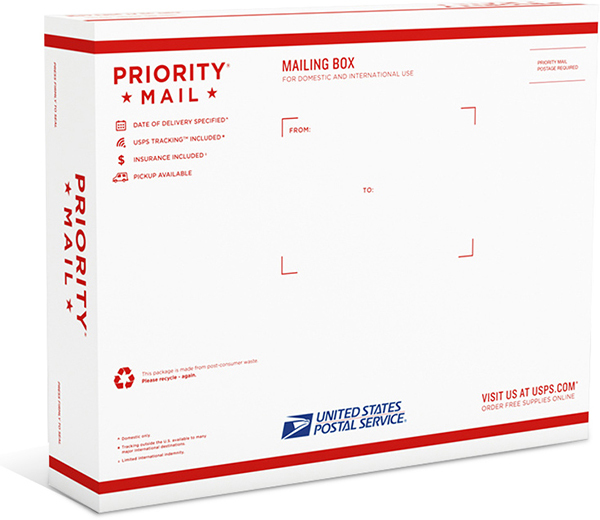 Question #1: Does anyone have some fairly lightweight boxes that they use that are similar to Priority Mail boxes like this? I can’t tell you how many times I’ve gone to ship something, grabbed an Amazon-like box and weighed the item and the weight was somewhere around a pound. 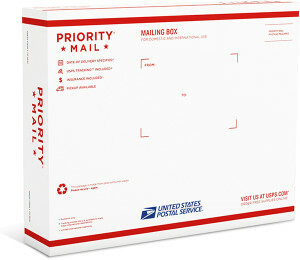 So I grab a Priority Mail box instead (might as well use the free box!) and I weigh the package and it’s right around 13 oz. Those darned 3 oz can make a big difference! I hate having to pay Priority Mail prices for something I could technically ship via First Class if only I had the right, lightweight box. Question #2: For those of you who use mannequins, can I pretty please have your recommendations for the best kind(s) to purchase? 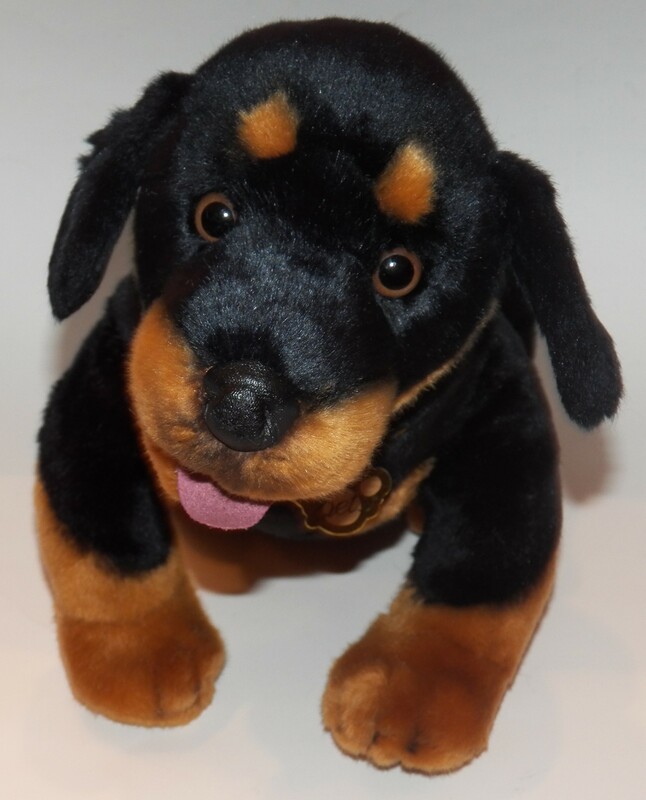 Question #3: Who is this guy? Anybody recognize him? 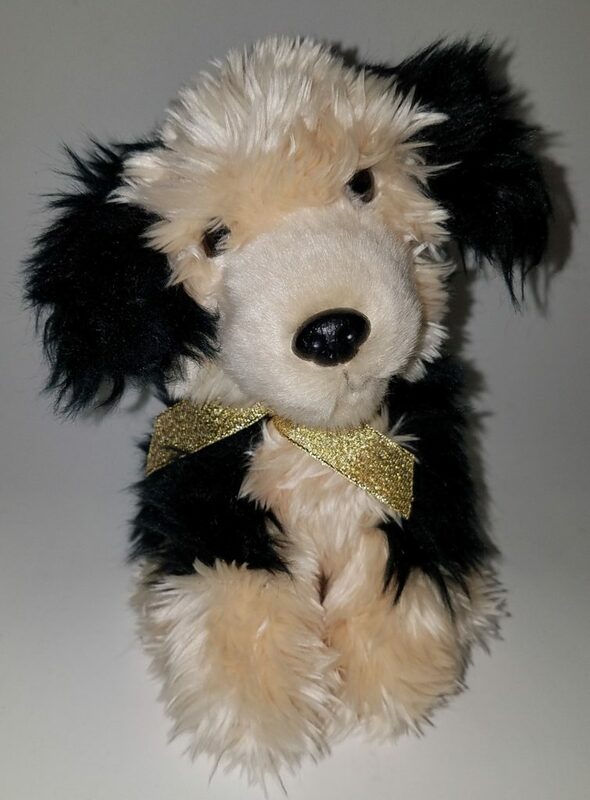 I can’t figure out if he is a character (and thus possibly worth listing) or a nameless generic plush (in which case I will probably sell him at our yard sale). It’s been years since I have had a yard sale, and I had sworn off ever having one again, but my cul-de-sac is having one all on the same day, so I figured why not. I was worried at first about not having enough stuff to make it worth it. Ha. Now I’m worried about not having enough table space. Hopefully we make a few $$, and even more, hopefully we get RID of a bunch of stuff! Many thanks in advance for any help you may be able to give to the questions above. Hope summer is treating you all well! ‘Tis the season . . . to avoid the Post Office! ‘Tis the season . . . that I want to avoid the Post Office at all costs. It’s not too far out of my way, so on a normal day I stop by the Post Office once to drop off packages, usually around 3:15 after picking my oldest up from school. This gives me an hour of leeway (weekday last call for packages is 4:15 p.m.), and also allows me to get anything purchased in the morning ready and shipped out the same day, which buyers love. The Post Office in December is no joke, and it’s already started. On many December days I *try* to pull into the PO parking lot, but traffic is backed up out of the parking lot and into the road because cars are lined up waiting for a parking space in the too-small lot. And I not only have to contend with finding parking, all the other customers, and the potentially bulky packages I am transporting, but also have both of my boys in tow. So, the obvious answer is ——-> have the PO pick up my packages! But. In the summer it’s stinkin’ hot, and I don’t feel comfortable leaving packages out in the heat. And right now it’s either (literally) freezing cold, or raining buckets. So leaving packages outside for pick-up doesn’t seem like an option. Or? If you have a system you use that works well for you I’d love to hear about it! Question: What is your de-linting, de-pilling, de-fuzzing magic trick? Has anyone used a sweater stone before? I remember reading (somewhere, months ago) that they work really well for removing pilling/lint, etc, and at the time I saved it to my Amazon wish list. Fast forward several months, and I have listed a bunch of different lots of fleece footy PJs (almost all of which have sold within the first two or three weeks, yay!). A few are a bit pilly, which I did note in the description, but I started wondering what I could do about it. Thus, I went back and found where I had saved the sweater stone on my Amazon wish list and read some reviews. And – the reviews were mixed. Some people say it’s the best thing ever, and works like a charm! Others say it’s crumbly and a bit messy and not worth the hassle. So I’m looking for a review or two (or more) of people I “know” who may have used a sweater stone. Good, bad? And are they really just for sweaters, or could they be used on other things? Is anyone in the know? Or, if you have another de-linting, de-fuzzing, de-pilling solution, please share! How NOT to reinvent the wheel ~ suggestions wanted! 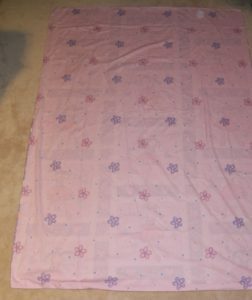 I’ve been eBaying for over two years now and have created thousands (literally) of eBay listings. I always start my listings by finding whatever item in my store (or past 90 days of sales) is most similar – even if the two items aren’t all that similar. It gives me a general template to work from, has my policies listed, etc. But, I’ve now been doing this long enough that I am finding and re-selling the exact same items that I’ve sold in the past. And because my sold listings in my eBay account only go back 90 days, I am recreating listings that I’ve created in the past. Does anyone have a way that they are able to save old listings to avoid reinventing the wheel? I’ve heard that using products like Auctiva allow you to save old listings, but it seems eBay has also been recommending against using such services. What about Terapeak? Would that be a good way to look for your own old listings? Or? I am sure I am missing some good options – if you have any suggestions I would love to hear them! 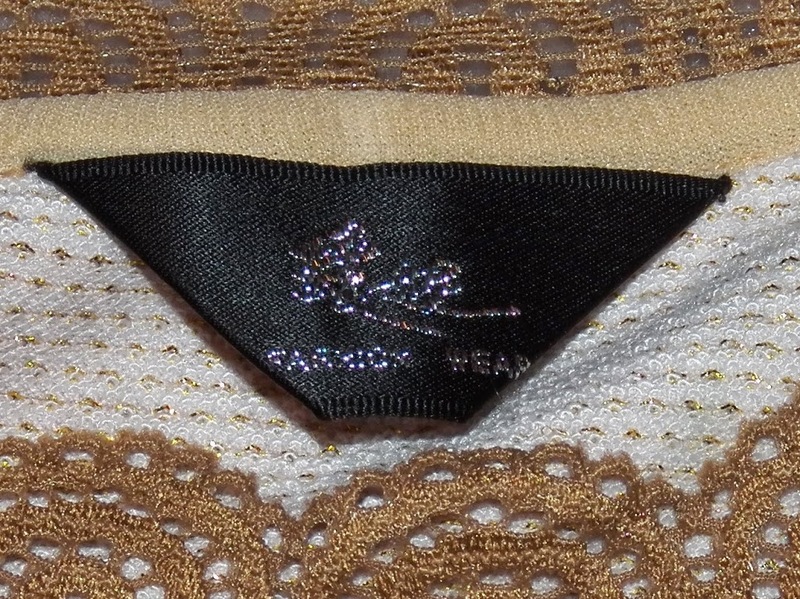 Anybody recognize these clothing logos? Help! I honestly don’t know if these logos should even be recognizable. I’m pretty clueless when it comes to any kind of brand names. Clothes aren’t really my “thing”, but I learn a little more each time I list something new. I picked up a couple really nice looking shirts this last weekend for 50 cents each. They both have logos I have been unable to decipher. This has a symbol above and says “FASHION WEAR” below. 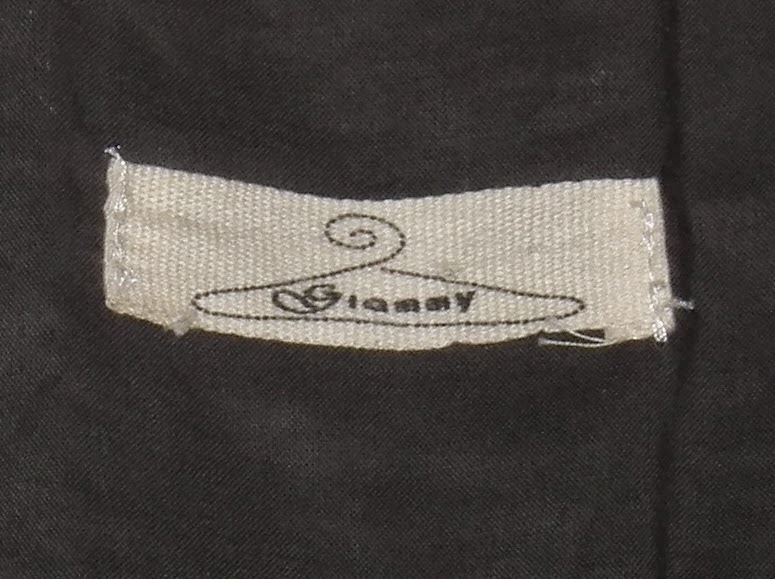 A hanger with Giammy (??) printed inside? 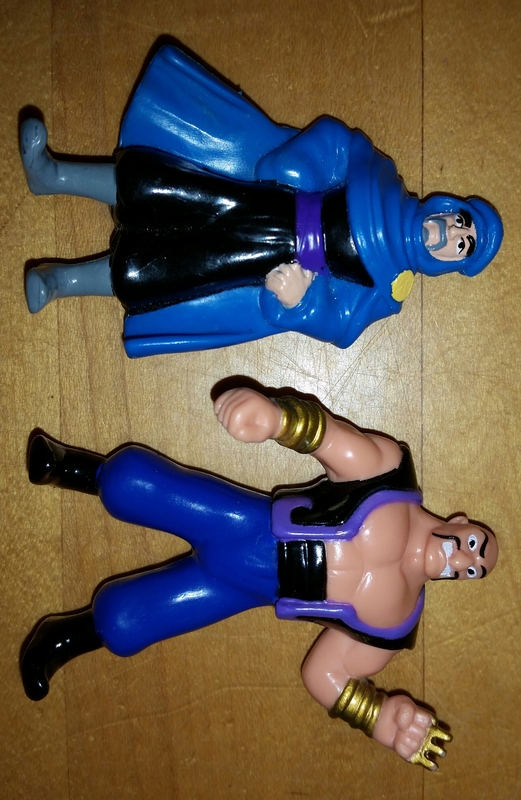 I’ve done some Googling and searching on eBay and can’t find anything on either of these. No idea if they are brand names, no-name brands, or possibly purchased abroad? If either look familiar to you, please share!